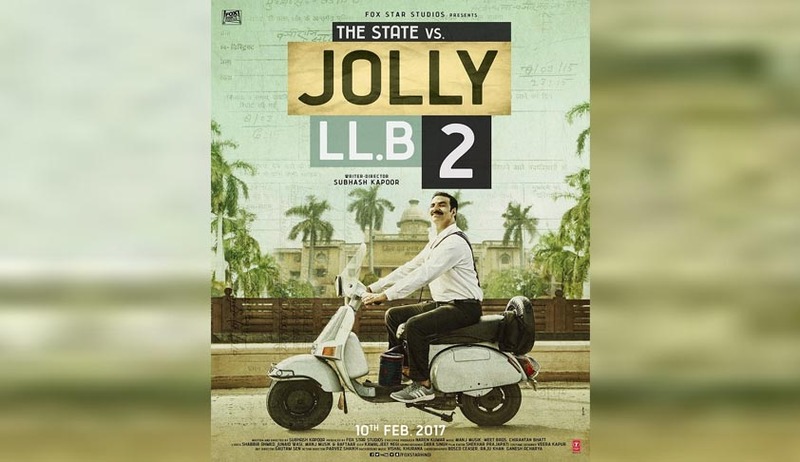 The row over Akshay Kumar starrer movie Jolly LLB 2 has reached the Supreme Court. Its producers Fox Star Studios today moved the Supreme Court challenging the January 27 order of the Bombay HC order to appoint a three member committee to review the film. The producers have sought the permission to release the movie contending that it has already been cleared by the censor board. The plea will be heard Friday. With this, the court appointed advocates VJ Dixit and RN Dhord, along with medical officer Dr PR Kanade as amicus curaiaes to watch Jolly LLB 2 on February 1. After the committee's report, the case will be called for hearing on February 3.